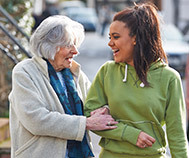 FirstLight Home Care can be trusted when you need home care for yourself or a loved one. Whether a companion is needed or personal care services, FirstLight is staffed with highly-qualified caregivers to provide the best home care in Katy and Cypress. Services offered are for all, from anyone who needs a little assistance, to someone recuperating from surgery, seniors, or new mothers. 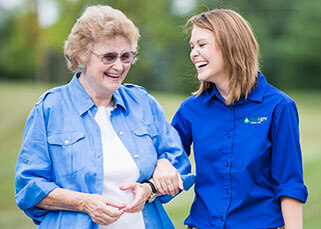 With FirstLight, you will always have peace-of-mind knowing your loved one is in good care. 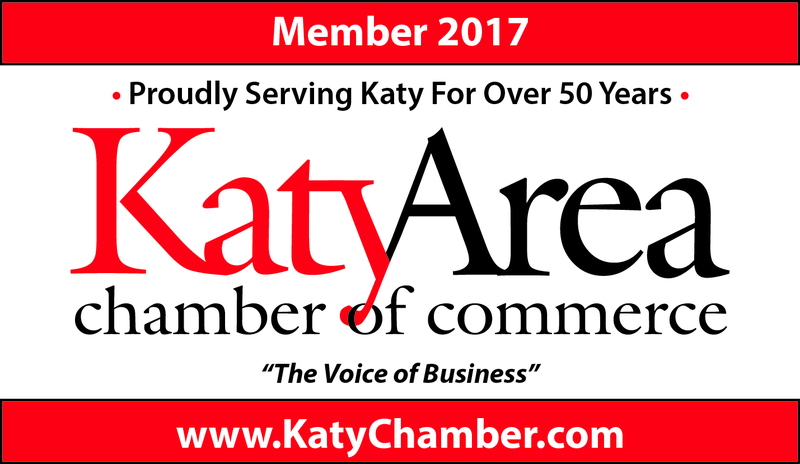 Our Katy location services Katy and Cypress in 77494, 77493, 77450, 77433, 77449, 77095, 77447, and surrounding areas. 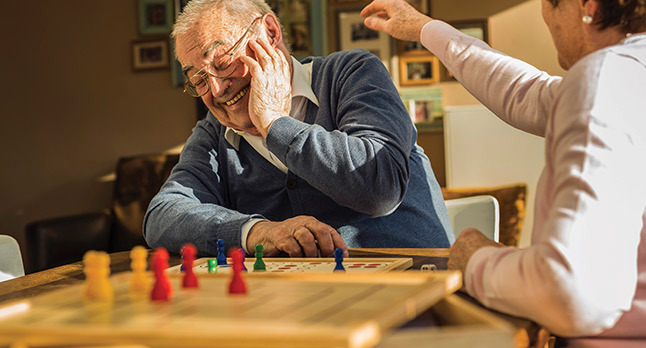 As an innovative leader in non-medical home care in Katy and Cypress, FirstLight Home Care provides caregiver services for home care, senior care, and respite care to adults of all ages. We understand the importance of a home care service that allows individuals to live a quality life where they are located. FirstLight provides a customized home care solution that will fit the situation of you or your loved one. 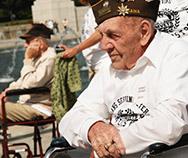 Some seniors need that little bit of extra assistance so that they can remain in their home; we provide just that. 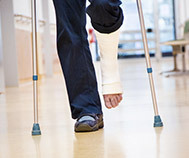 Individuals with disabilities may need help with day-to-day tasks; we can help. Others may want a companion, someone to talk to or do accompany them to appointments or outings. 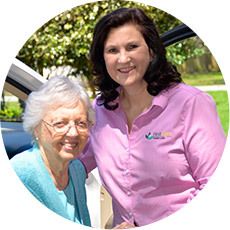 Whether you or your loved one needs just an hour of help per day or full-time home care, FirstLight is available for all your home care, senior care and respite care, and caregiver services needs in Katy and Cypress.